Knowing when to book a trip is as important as knowing when to take it. Certain destinations require just the right amount of lead time to ensure you still have your choice of accommodations, activities, and private guides. That’s why we run this monthly series showcasing the places you should be booking right now. Trees cloaked in butterflies, and spectacular glowing night skies: Two of the world’s greatest natural phenomena are approaching, and you’d better start planning now if you want to be there to experience it. 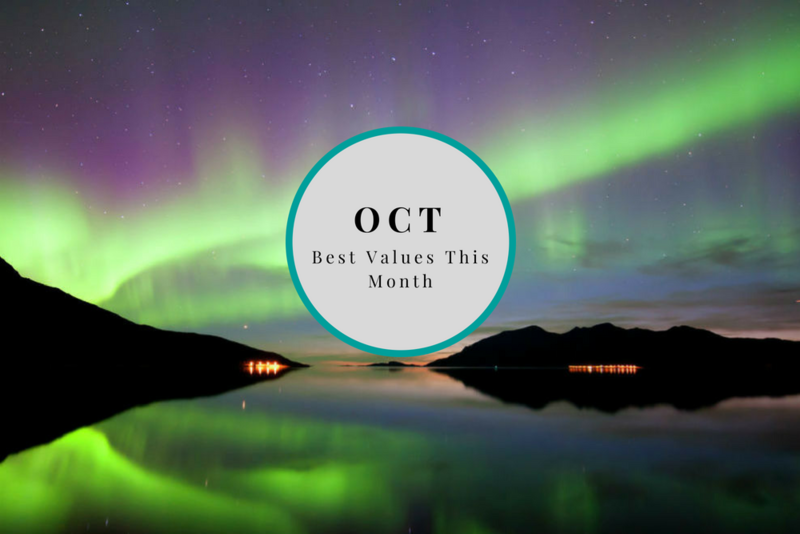 Read on for these and other trips during the coming year that you’d be wise to book in October. Home to one third of the world’s elephants, the Okavango Delta is a must-see for any wildlife lover. It’s a place where you’re more likely to be held up by a herd of pachyderms than a fleet of other vehicles, as the delta’s conservation-oriented management makes it one of Africa’s least visitor-dense reserves. Imagine exploring the region’s iconic waterways by traditional mokoro, or soaring over its lagoons by helicopter. October offers stellar game viewing, while November through March bring a greener landscape and stunning sunsets. For a WOW trip, contact African safari expert Cherri Briggs via Wendy’s trip request form. You’ll be marked as a VIP and get a trip like this. Christmas Market in Bolzano, Italy. 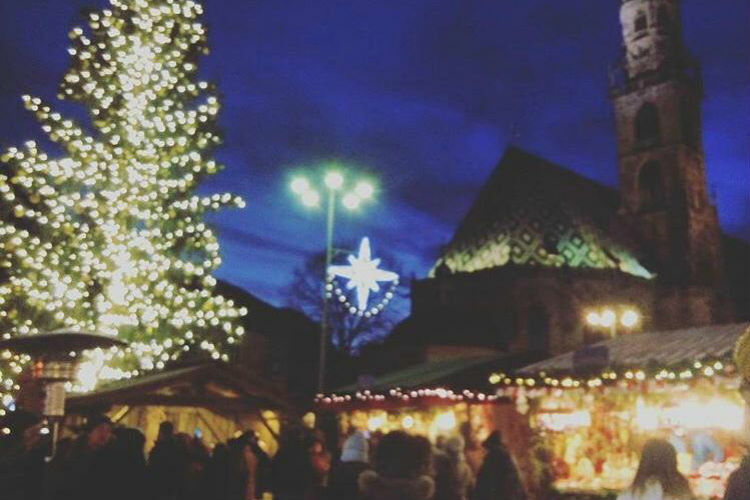 Six Christmas markets are held in Alto Adige during these months: The towns of Bolzano, Merano, Brunico, Vipiteno, Glorenza, and Bressanone each have their own specialty, from handcrafted wooden gifts to traditional alpine clothing to festive food and hot wine. Why book in October? Unlike the Christmas markets in other parts of Europe, Alto Adige’s remain relatively under the radar, so it’s not too late to book a last-minute trip that will get you into the holiday spirit (and maybe help you cross a few people off your shopping list). Head north to the Greek highlands, a part of the country ignored by most tourists. The village of Nymfaio is tucked deep inside a valley that sits at an altitude of 4,300 feet; the town and surrounding area are home to six pristine lakes, four ski resorts, some of Greece’s top wineries, several award-winning restaurants, antiquities from the time of Alexander the Great, and a local bear and wolf sanctuary. Why book in October? Accommodations options in the region are very few, so availability is always tight; book now to get a room in one of the village’s charming small hotels. 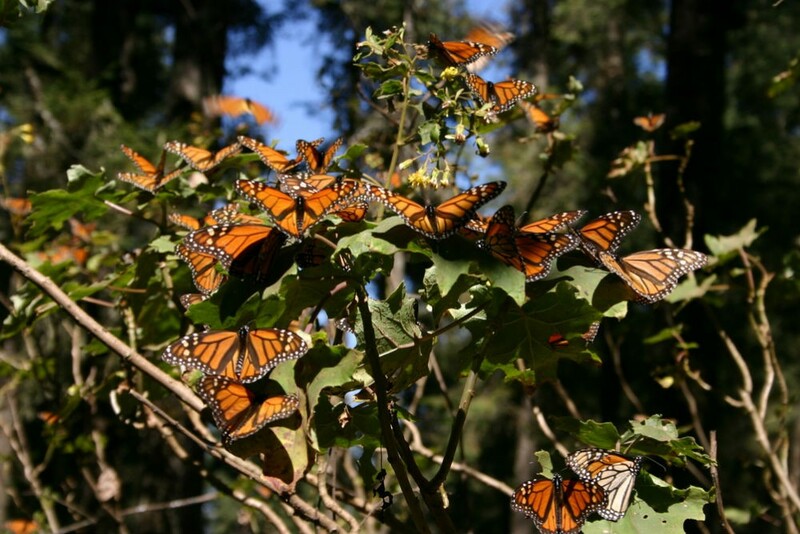 The Monarch butterflies arrive in Mexico on their annual southern migration in November, and they can be viewed at a biosphere reserve in the states of Michoacán and Mexico until March. It’s quite a sight to see, with up to one billion butterflies carpeting the forest. During the peak months of January and February, wildlife lovers can also see migrating gray whales in Baja California. Why book in October? The hotel options are slim in this region, so it’s important to secure your room as soon as possible. 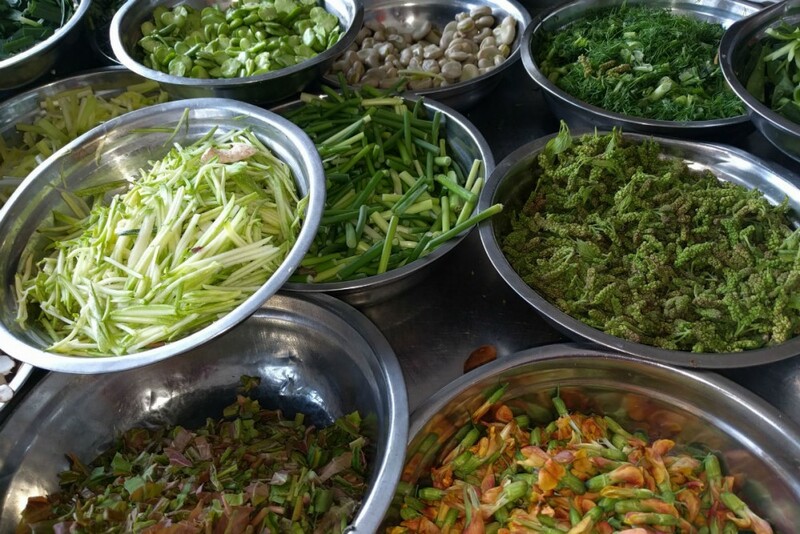 China’s capital of hippies and ham, Dali is known for its rich gastronomy and talented artisans; Trusted Travel Expert and Yunnan Province native Mei Zhang even wrote a book on the region’s long culinary history, Travels Through Dali With a Leg of Ham. In winter, Dali’s ham is given a salty rub and left to dry in elaborate smokehouses until it practically melts in your mouth. After eating your fill, you can visit nearby salt wells to witness a centuries-old process of salt harvesting (the seasoning has been a major contributor to China’s economy since at least the seventh century, and this area’s salt is widely revered). Dali’s also a bit of a hippie hideout, where you can view a surprising Chinese counterculture of dreadlocked youth selling handicrafts on the street, mixed among the local Naxi minority. Why book in October? This is your last opportunity to find hotel space and a guide with access to the ethnic communities that will be preparing ham, sausages, and pickles for winter. 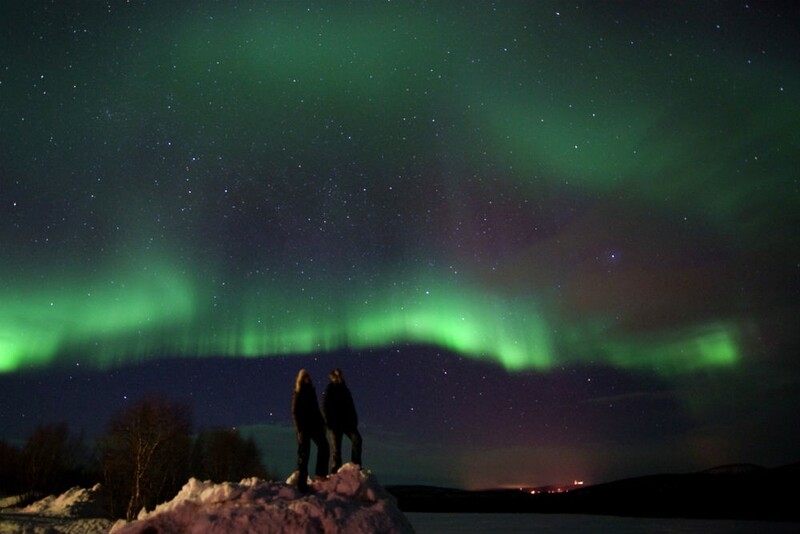 Winter is the best time to catch the northern lights, when the night sky glows with a rainbow of colors. Since snow is sure to be covering the ground during these months, you can spend your days dog- or reindeer-sledding, skiing, and snowshoeing. We can’t guarantee that you’ll see the aurora borealis, but every traveler we’ve sent to the little town of Alta in search of the phenomenon has witnessed it. Why book in October? Before long, the best hotels and guides will be booked up—particularly over the Christmas season. Secure your spots now so that you won’t have to compromise a once-in-a-lifetime trip. The State Department recently removed its travel warning for Cuba, and the destination has never been more popular. January through April is the absolute best time to visit, due to the cooler temperatures, lower humidity, and full bloom on the tobacco farms. 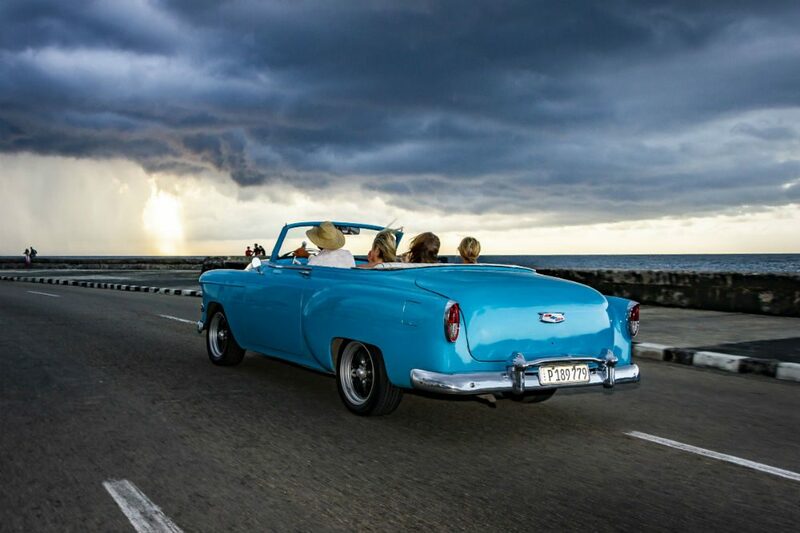 On weekend nights, fabulous Cuban jazz, salsa, and rhumba flow from every café and club. Why book in October? Hotel space in Havana for this period is already dwindling; if you plan ahead, you won’t be stuck in a shabby place on the outskirts of the city, or with an inferior guide showing you around. It may feel like the school year has only just begun, but now is the time to lock in plans for your family’s spring break travel, to both warm-weather destinations and cold. Why book in October? Right now, you can still choose from a wide selection of accommodations in your chosen destination and reserve the best dive masters and ski instructors; if you wait until everyone else books, you might have to settle for lesser hotels and activities. 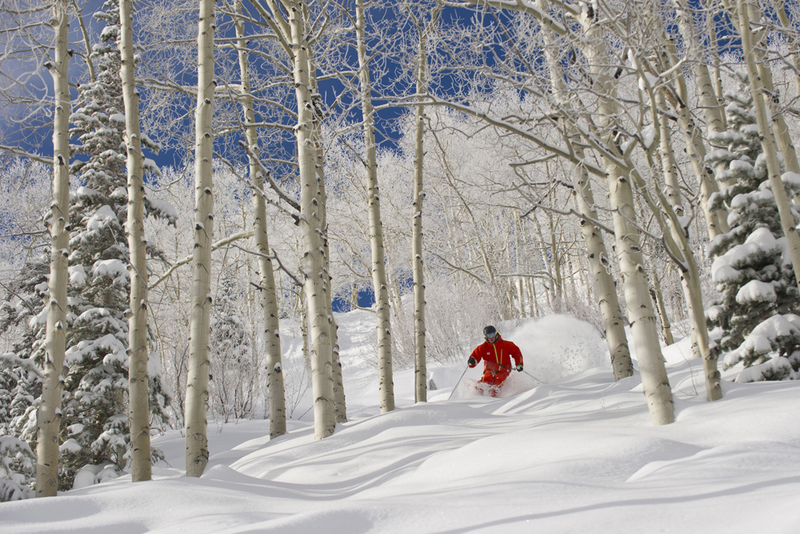 Ski passes (which give you access to multiple resorts throughout the winter for a much lower price than individual lift tickets) are typically only available until mid-November. 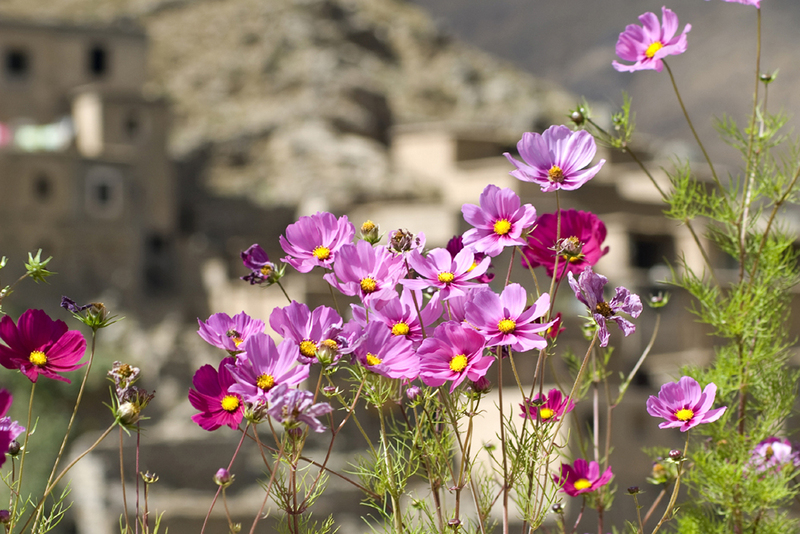 Spring is a prime time to visit Morocco, when the wildflowers are in bloom and Marrakech isn’t yet terribly hot. The valleys on the southern side of the High Atlas are green due to snow melt, and the gorgeous Ourika Valley is at its prettiest: all red rocks, green hills, and rushing river. Ourika is an easy day-trip from Marrakech, and you can stop at Setti Fatma village and hike to the waterfalls from there, or have a tagine lunch at one of the riverside restaurants. Why book in October? Book at least four months in advance to have your pick of the most atmospheric riads and the savviest local guides. 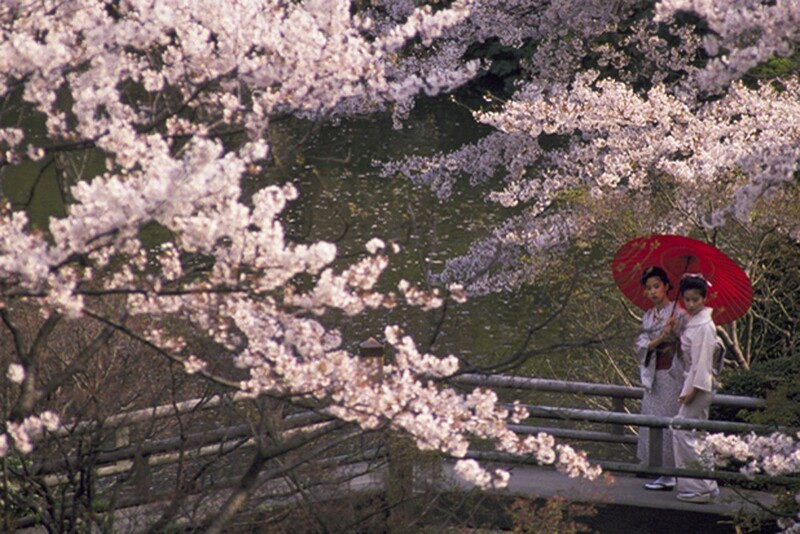 Springtime in Japan is the season of sakura, or cherry blossoms. Their sweet scent and beauty permeate the country, and the entire nation comes alive to celebrate hanami, or flower viewing, in colorful kimonos. Why book in October? With both foreign and domestic travel at its peak during these months, you’ll need to plan well in advance to stay in the most atmospheric ryokans (particularly in Tokyo, Kanazawa, and Kyoto), and to hire the most well-connected guides. For a WOW trip, contact Japan expert Scott Gilman via Wendy’s trip request form. You’ll be marked as a VIP and get a trip like this. Alaska’s cruise season runs from mid-April to late September, and each part of the short season offers different highlights. 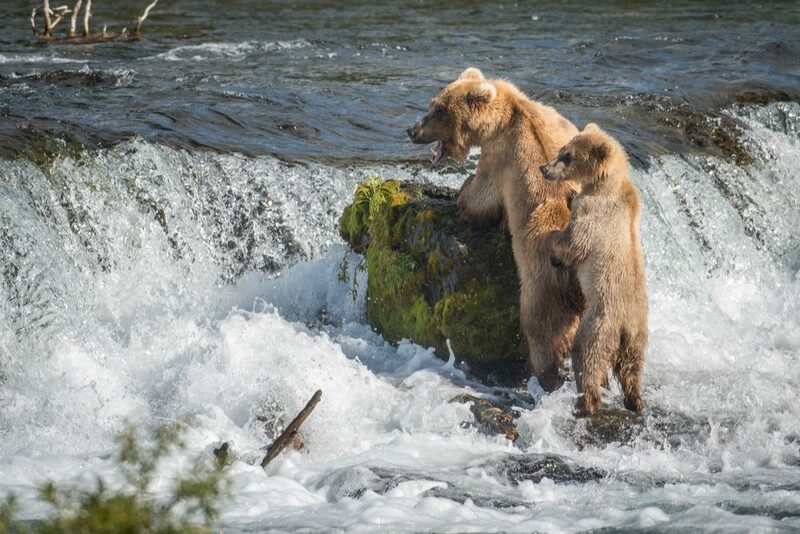 May sees fewer visitors, the arrival of migrating humpback whales (typically late in the month), and bears foraging along the shoreline at dusk and dawn. May and June have the most days of sunshine, and you’ll find beautiful wildflowers abloom in June and July. Humpback whales, orcas, sea otters, bald eagles, and sea lion colonies can be seen throughout most of the season. The smaller ships, which carry fewer than 100 passengers, get you 10 to 15 yards from bears, moose, glaciers, and waterfalls. Days are dictated not by a port-to-port schedule, but by seizing the best opportunities for wildlife watching, hiking, and kayaking. Why book in October? For these cruises, the most popular cabin categories and departure dates typically sell out before Thanksgiving. 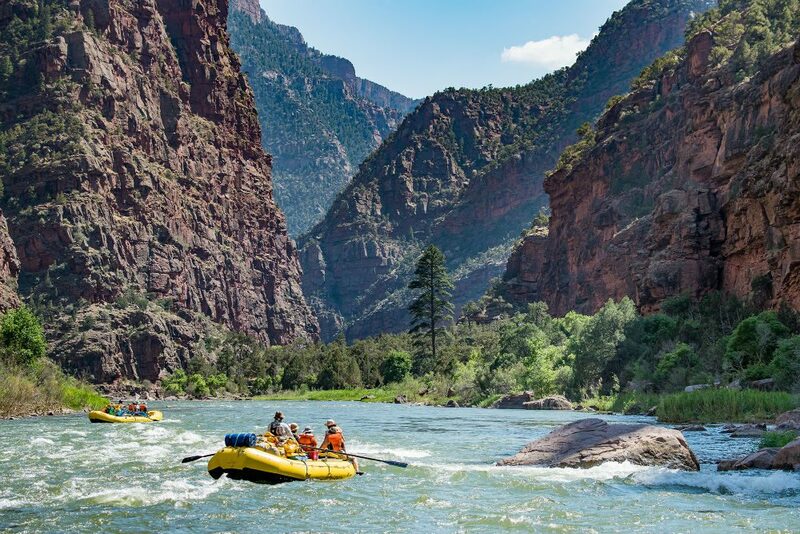 Rafting trips are popular come summer, but if you have the smarts to book now, you’ll not only secure spots on some of the country’s most beautiful rivers, you’ll have access to deals that will disappear by the time everyone else starts shopping. Why book in October? Since most people don’t start thinking about next summer’s travel until after the New Year, discounts may be available on a number of trips. 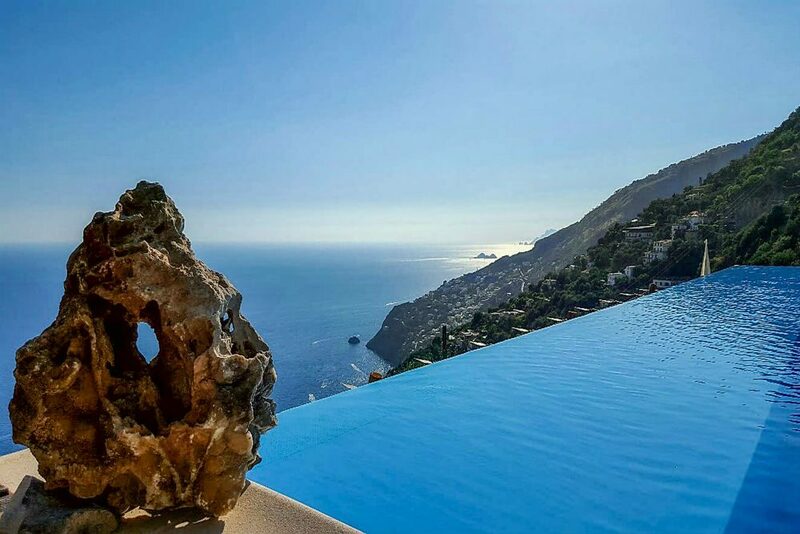 Renting a house to live like a local in Tuscany or the Amalfi Coast has become intensely popular, and few villas in either region fit groups of 14 or more travelers. 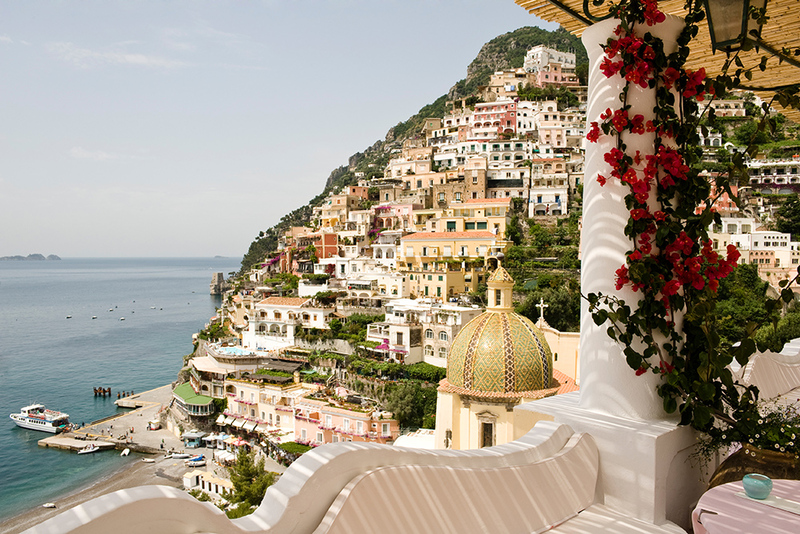 If you’re set on a waterfront property on the Amalfi Coast—which we strongly recommend, so that you can come and go by boat to avoid the slow-moving road traffic—your options are even more limited. Many of the houses represented by Mara Solomon (our Trusted Travel Expert who specializes in Italian estate rentals of four bedrooms or more) come with a private cook to prepare your group’s meals—because where’s the fun in preparing dinner for 20?) and have recently seen upgrades from their owners. Why book in October? 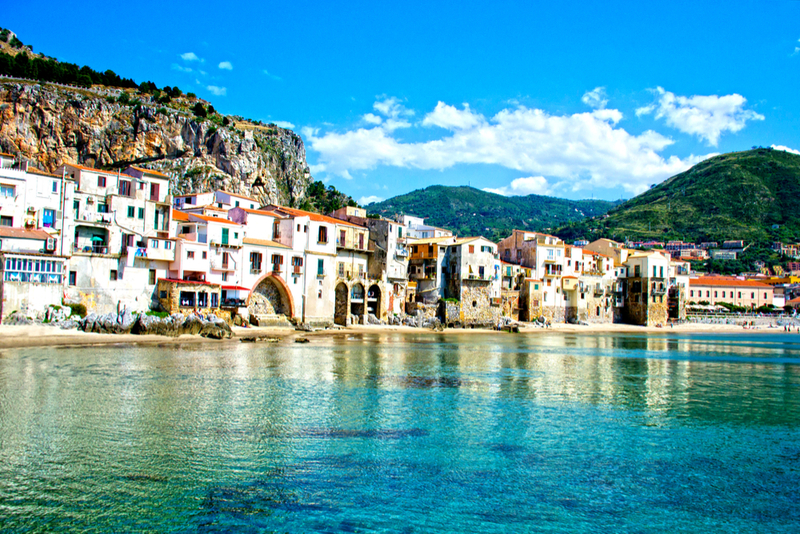 The calendars of the best Italian villas in these iconic regions are quickly filling up—particularly for mid-June to mid-July, when families want to get away together before the kids head to summer camp. Sri Lanka’s largest and most popular festival (particularly with children) is the Kandy Esala Perahera, an annual celebration where religion, tradition, and the arts come together to pay homage to the sacred tooth relic of the Lord Buddha, which has been housed in the country since the fourth century. 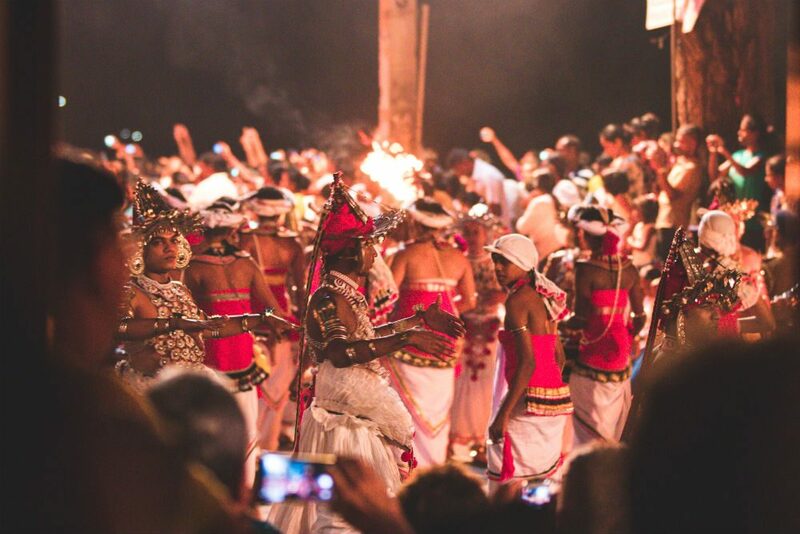 These ten days of striking processions feature scores of glittering elephants, fire breathers, and thousands of dancers, culminating on the full moon day when the relic is paraded through the streets of Kandy. Why book in October? Some of Kandy’s hotels have rooms with views of the perahera; these generally sell out around November. Almost all of the hotels in town sell out by Christmas. For a WOW trip, contact Sri Lanka expert Miguel Cunat via Wendy’s trip request form. You’ll be marked as a VIP and get a trip like this. September is glorious in South Africa: The winter chill has left, spring is on its way, and the grasses have been eaten down, leaving the animals in full view. 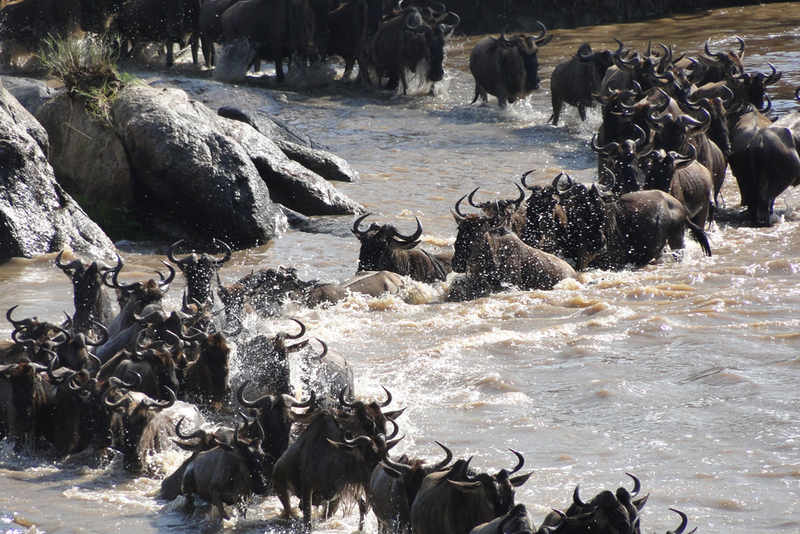 It’s also the best time to see the annual migration in East Africa—the ultimate wildlife spectacle, where more than a million wildebeest and other animals pass through Kenya’s Masai Mara Game Reserve. Why book in October? 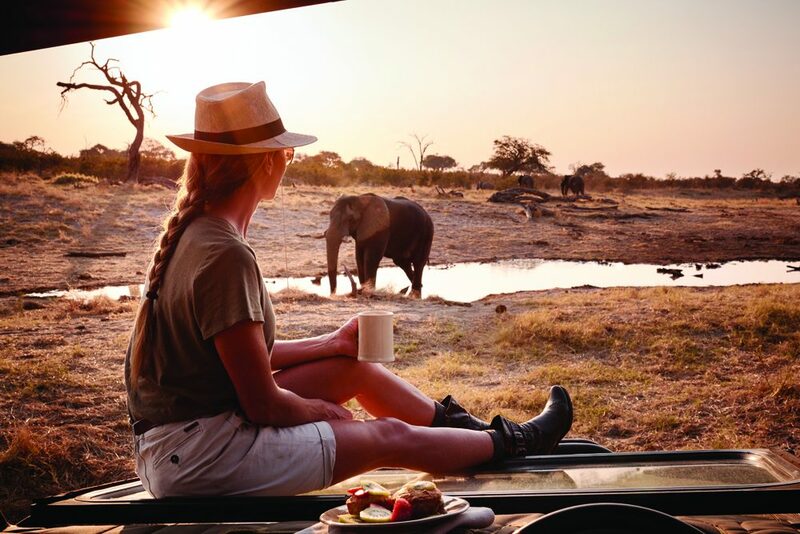 It’s already difficult to find space at safari lodges and camps for August; by next month, it’s likely that the best places will be full for September as well. Most airlines release award seats about 11 months in advance, so right now you have the best chance of redeeming miles for next year’s flights.